Online ordering menu for R&J Sea & Soul. 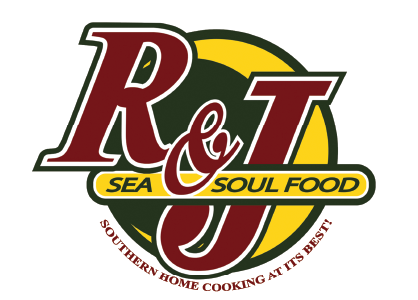 Welcome to R&J Sea & Soul, where southern cooking is created and served at it's best! Try our Fish, Shrimp, Oyster, and Scallop combination meals and our Soul Food and Specialty dishes including our Gumbo and Famous Ox Tails Dinner! We also have a variety of options for you to discover and enjoy! Find us near the corner of Crenshaw and W El Segundo, not too far from the Hawthorne Municipal Airport and the Chester Washington Golf Course. Check out our menu and order online today!